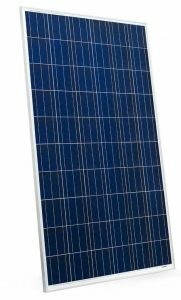 Topsun’s Crystalline Photovoltaic Modules are manufactured under Integrated Management System (ISO 9K: ISO 14K: BS 18K) for quality and safety environment. Offers high efficiency modules with consistent performance, quality workmanship and AR coated antimony free glass material. High power modules precisely manufactured to achieve better module conversion efficiency in the industry. Environmental friendly product confirming to RoHS standards.